Every day, millions of people use technology pioneered by Hewlett-Packard and for good reasons. Inkjet is fast, quiet, and reliable, and it offers competitive pricing. The expansion of the specialty print market is opening new opportunities. ThallosJet can help strengthen your existing product lines and support the design of new ones. What are the advantages of HP Thermal Inkjet Technology? Easy to use – No special training is required to operate. The cartridge design allows easy replacement. Fast – Hundreds of tiny nozzles firing at a high frequency allow high-quality printing at high speeds. High Quality & Reliability – TIJ places smaller drops accurately, producing consistently superb image and text quality. 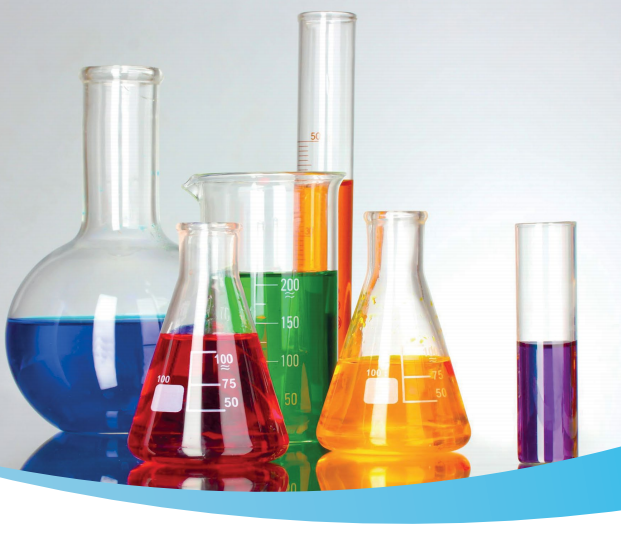 Environmentally safe – There is no need for technicians qualified to handle volatile solvents and no noxious fumes. Lower cost of ownership – Requires no warm-up cycle and no downtime. 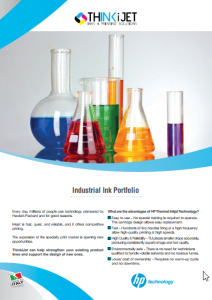 Our ink portfolio covers a broad range of porous and non-porous substrates, such as uncoated/matte/gloss coated cartons or Glass, PE, HDPE, PVC, PC, PP, Aluminum Foil, Metal, Tin. ThallosJet has the ability to customize inks for specific customer requirements. We use Original Brand new HP45 cartridges and provide private label solutions. Thallosjet has developed inks for a wide variety of applications from barcodes to boxes, from ads to addresses, from signs to sales receipts. Each Ink has specific performances such as fast drying time, long decap time, substrate coverage or durability.